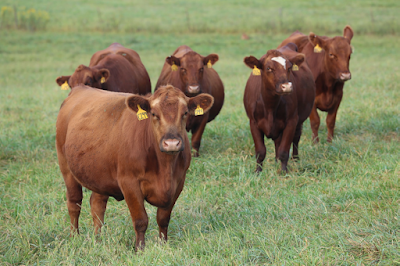 I am excited to announce that I have accepted a tenure-track faculty position in the Division of Animal Sciences at the University of Missouri focusing on beef cattle genetics extension and research. 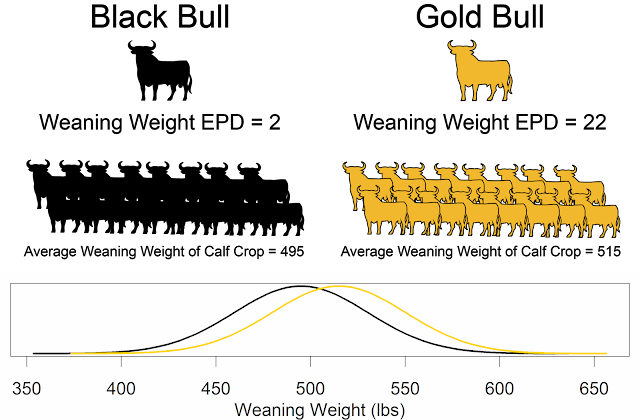 While my basic research efforts will continue, such as reassembling the bovine reference genome sequence, a much larger part of my efforts will focus on my extension program. My extension program will be a mix of science communication and collaborative translational research, concentrated on using genomic technology in beef cattle breeding and production. I will work with beef breeders to help them understand and use new genomic technologies in their operations. I will collaborate with breed associations to assist in developing and deploying genomic selection programs. I have adopted Cees Leeuwis' redefinition of extension education as communication for rural innovation. When I was 9 years old I exhibited a heifer at my county fair. I was dead last in a class of about a dozen heifers. Due to my competitive nature, I did not enjoy that experience! This motivated me to learn as much as possible about genetic improvement and animal breeding. The Hereford World became one of my favorite magazines. My final year in 4-H I bred and exhibited the champion heifer at my county fair. Goldie, my champion show heifer from the 2001 show season. It was while reading the Hereford World that I first became aware of and interested in DNA technologies. Obtaining a PhD in Genetics was a perfect fit for my life-long interest in science, evolution, selection, and animal agriculture. Becoming a professor and using genomic information to improve animal breeding is a youthful aspiration come true. Thanks to everyone who has made this a reality. Now, let's deliver on the promise of genomics! Congratulations on your tenure track, here's hoping that you'll continue to inspire new generations of genomics students for years to come.